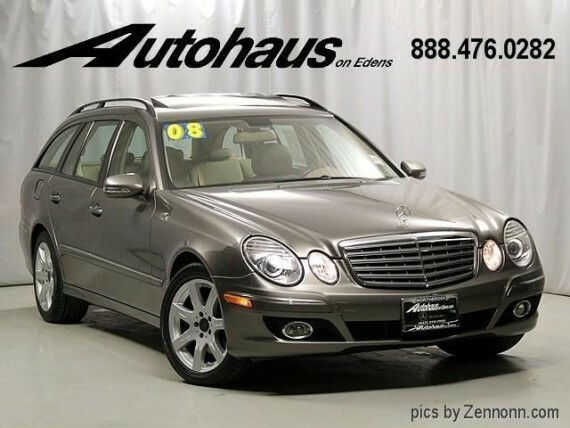 Last week I checked out a W212 E63 S AMG Estate in the wild Dolomite Brown Metallic. Today we have another W212, but unlike the E63, this one doesn’t do 0 to 60 mph in 3.6 seconds while hauling a load of drywall. This is just the regular 3.5 V6 that makes a respectable 302 horsepower. So what is so special about it? Well, if you haven’t noticed, it once again is the color. 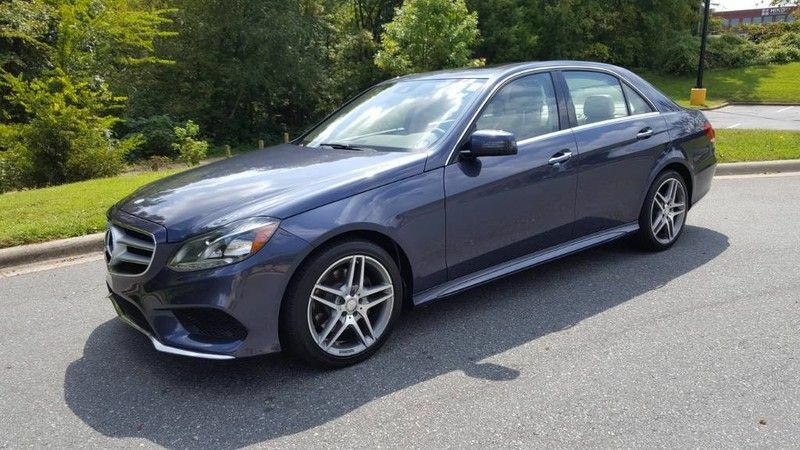 This 2015 E350 for sale in Charlotte, NC is painted in Indigo Blue Metallic and is one of my favorite modern Mercedes colors. It is a little bit of blue and a little bit of purple and a whole lot of awesome in my eyes. 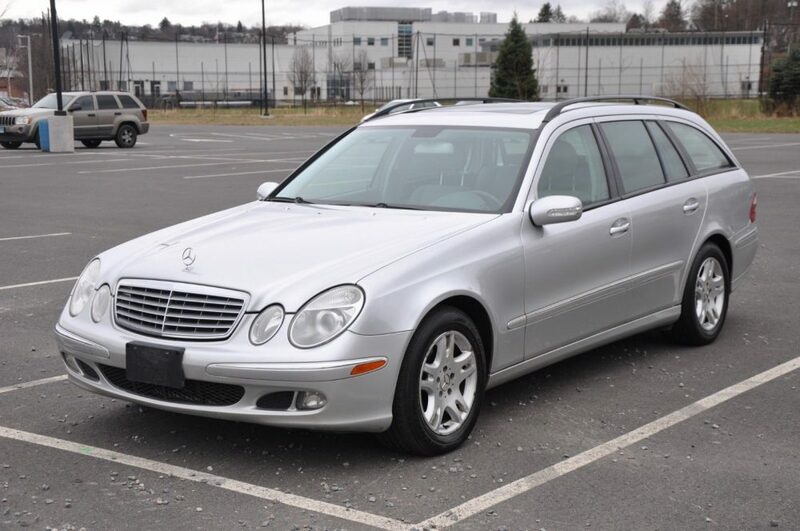 We don’t feature a lot of new cars on this site, but the Mercedes-Benz E350 4Matic Estate is due some attention for a few reasons. First, the Mercedes-Benz estate car has been overshadowed by a proliferation of SUVs in the company’s current lineup. Second, the car we see here in this post is about to be replaced for 2017. Third, this is a car that has been a mainstay in the Mercedes-Benz catalog in the US since the late 1970s. That kind of longevity deserves a celebration. 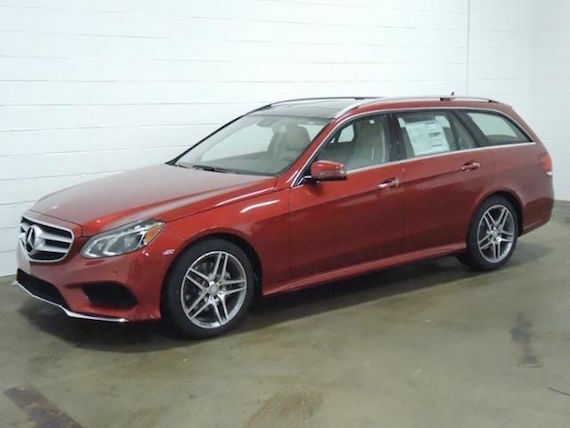 This 2016 E350 4Matic Estate for sale in Northern Virginia is finished in Cardinal Red, the most vibrant of hues currently offered on this E-Class Estate. 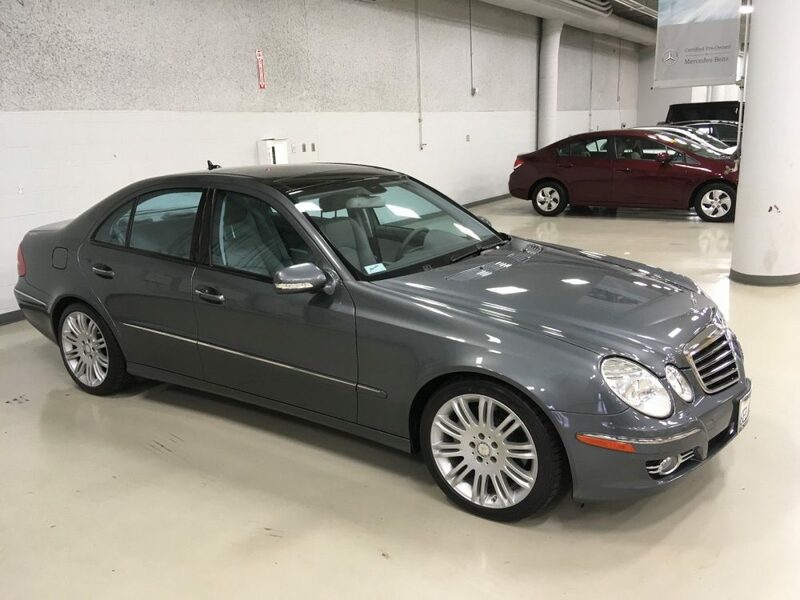 I am officially dubbing this week “Mercedes Week” for myself.Â The majority of my recent posts have been BMW’s as that is mostly what I am in the market for but since the universe sadly does not revolve around me, I figured I best mix it up. What spurred this line of thought was a friend who suddenly found himself in the market for a new vehicle and asked for my help finding one. He wanted a wagon, preferably one with AWD as he lives up a particularly nasty dirt road in Vermont and his budget was about $10k. As with most folks in my native state, his first choice was a Subaru Outback and he found a couple solid examples right away. However given that he wasn’t completely married to the idea of having a Subie, he asked me what else he could get in the same price range with similar functionality. A4 wagon prices have stayed strong, particularly on the manual ones but the E-Class wagons, well those have depreciated significantly despite being a rather reliable rig. I found a few of these in his price range and a few that were decidedly not, clearly this one is the later. At first glance I didn’t much care for this particular example, I’m not a big fan of tan interiors or light woodgrain accents. I much prefer a nice alcantara or perforated leather wheel, subtle dark wood trim if wood at all. However the more I scrolled through the pictures the more I began to appreciate the vibe this car is putting out. Â It conjures up images of trucking kids to private school andÂ neighbors in a freshly minted subdivision waving to each other in acknowledgement of their mutual success. While that might not sound all that great I think it perfectly captures why this car is a solid option for the enthusiast with a family, ultra sleeper status. Nobody expects they grey wagon with a beige interior to be a fun drive anymore than they expect the Inquisition. A set of sticky tires, upgraded sway bars, bushings, and CAI would make forÂ an entertaining andÂ very incognito daily driver indeed.